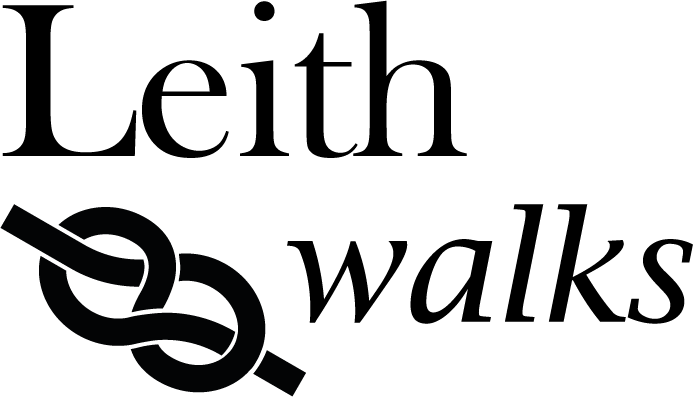 Welcome to Leith Walks, home of the original Trainspotting Tours and the book Choose Life. Choose Leith: Trainspotting on Location by our very own Tim Bell, published by Luath Press. In Tommy’s words “Doesn’t it make you proud to be Scottish?” YES! Tim doesn’t agree with Renton’s answer (“it’s shite being Scottish”). He is a Leith (honorary) native, social historian and knows Leith inside-out – the good and the bad. Tim’s Trainspotting Tours and the book, embeds him further in the fabric of an ever-changing, vibrant and dynamic Leith. 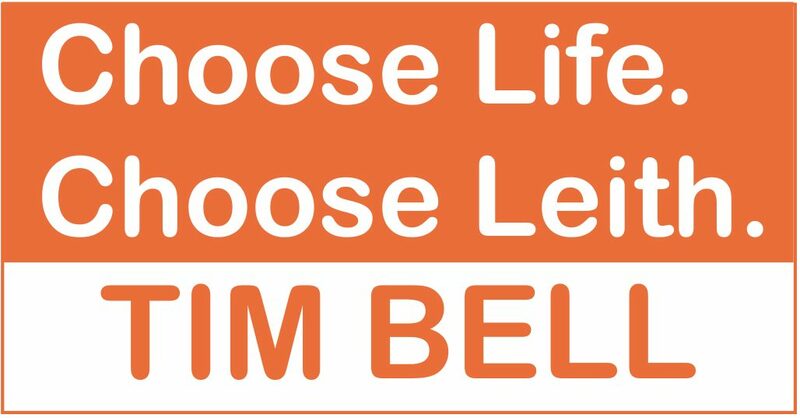 Choose Life. Choose Leith. The book.